A luxurious pH-balanced shampoo that lightly conditions as it cleanses. Excellent for relaxed, permed, color-treated and natural hair. It produces a rich lather to remove excess oils from hair and scalp without stripping. Contains natural botanical extracts. 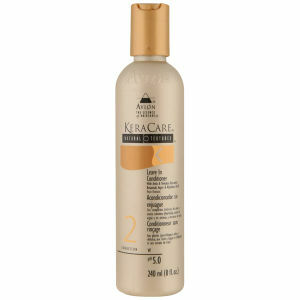 Moisturizes, eases wet and dry combing, and minimizes breakage. Repairs damaged areas and seals fly-away split ends. Leaves hair with a most beautiful shine. Wet hair thoroughly, Rub shampoo between palms and gently massage into hair. Work up into a lather then Rinse and repeat.